Made from .25-inch thick quality acrylic. Use the HQ arc set C to make either shallow or curved lines. Great for leaf shapes. Comes in 10” – and 6″ templates. 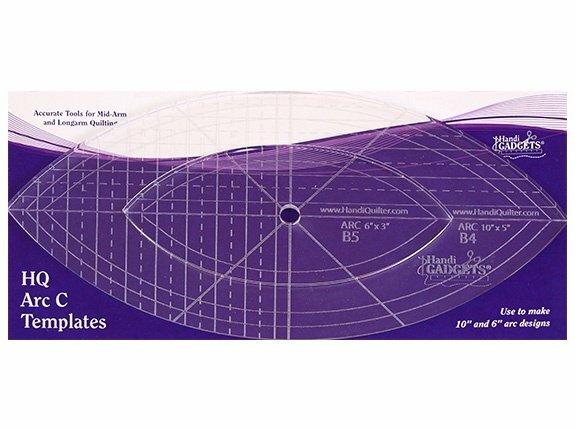 Ruler packaging includes instructions for use – safety tips and design ideas. Use with the HQ Ruler Base.